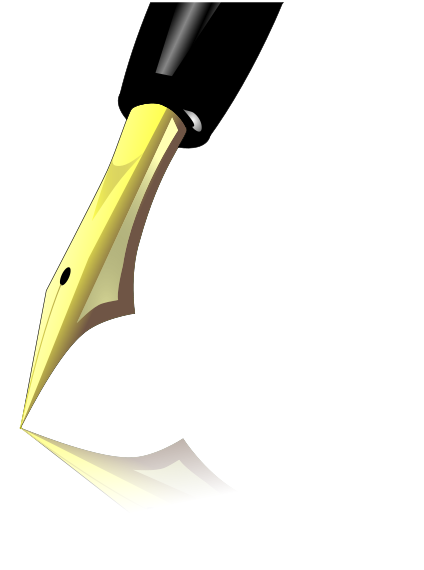 Writing is its own reward, but it sure is fun when someone else wants to read what you wrote. Agatha Christie fearlessly wrote so much that “you can read a different title every month for seven years,” according to Christie expert, John Curran. As Curran continues to study Agatha Christie for his doctoral thesis at Trinity College, his books uncover the author’s motivation and inspiration. This book is a keeper – one I will retrieve from the shelf now and then as a reminder that inspiration is everywhere – observe, note, write. 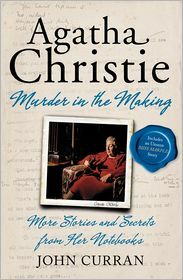 This entry was posted in authors, biography, book review, books, reading, writing and tagged Agatha Christie, Arts, Book, Christie, English language, Hercule Poirot, Writers Resources, writing. Bookmark the permalink.